Les Girolles, La Fouly La Fouly is a beautiful village found at the very end of a mountain road nestled within the mountain ranges of La Neuve and Le Massif du Dolent. 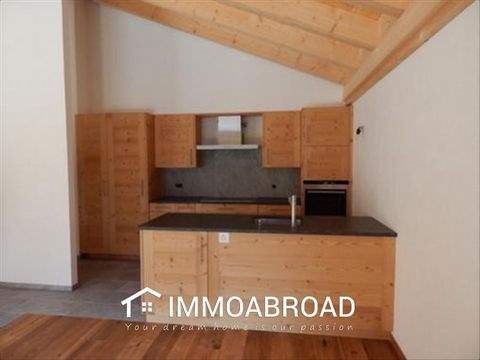 A place to settle, enjoy the environment, the peace and tranquility, a haven of nature and wild life, the Village of La fouly is a quaint and old settlement with a ski lift, several shops and restaurants of high repute, serving delicious local recipies. 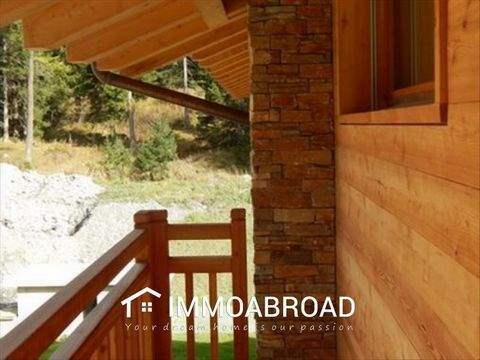 Far from the madding crowds, your dream Alpine home awaits you. Dramatic snow capped mountain backdrops. 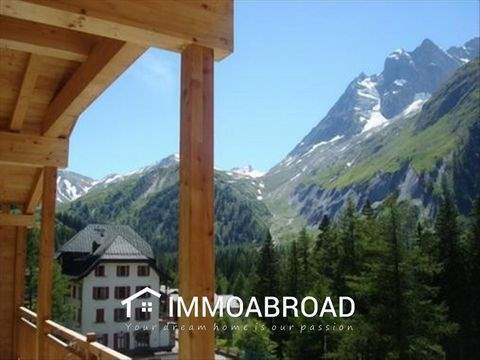 Endless mountain hikes, and cycle tracks, picnic areas, a ski station as taking you onto perfect ski slopes both excellent for skiing and snowboarding. Miles of cross country ski and snow shoe trails. Switzerland at its most beautiful. La Fouly is not known as a mountain hot spot, but has qualities which exceed the idea of owning a real Alpine get away, peace and quiet, endless outdoor activities, all year round. Verbier is only 20 min drive, Martigny, the gateway town of Valais with roads going into Italy, France, Chamonix and Sion one of the oldest Swiss towns, basking in sun 300 days of the year. Les Girolles is a beautiful and well situated residential block, found at the entrance to the village. It has underground parking, and ski in ski out facilities. The apartments have balconies facing the Mont Blanc mountain range with breathtaking panoramic views over La Neuve and Le Massive du Dolent. The residence has been built by the most bespoke of chalet builders, Fernand Cretton, responsible for the construction of the famous and exclusive hotel in Crans Montana, the Hotel Crans a five star establishment oozing impeccable taste and style. This chalet builder is a family run business established since 1956, and has a very impressive portfolio of perfectionism and dedication to producing top quality build. Les Girolles depicts the same dedication, and is delivering a turnkey residence of comfort and style. . Not only this Villa ID 364085 in OrsiÃ¨res .Switzerland, you can find thousands of perfect properties in OrsiÃ¨res .Switzerland and or surroundings on our website. 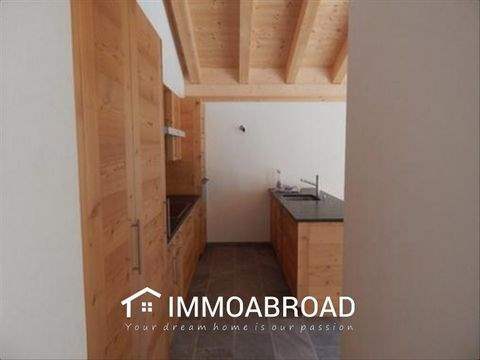 IMMO ABROAD is the specialist in finding, buying, selling or renting your home abroad. Find the best villas, apartments, houses, Fincas, farmhouses within your budget. 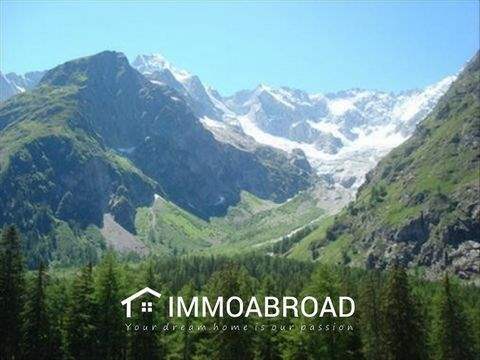 You find IMMO ABROAD estate agency offices in more than 450 popular holiday destinations around the world, IMMO ABROAD is your partner for your home abroad. Our multi-lingual teams assist you in your language for an state of art customer experience without any space for errors, We assist you not only during your purchase or rental booking process but long after this, our staff is always ready to help you at anytime. 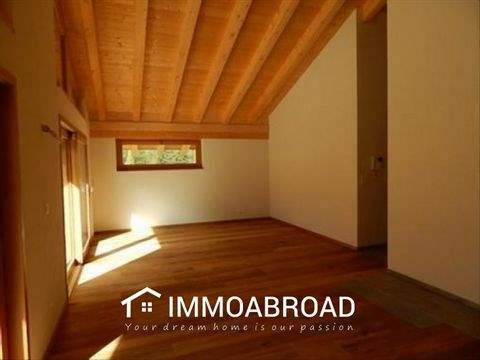 Feel relaxed with our expertise and service, We are IMMO ABROAD your dream home is our passion! Property reference #30363488. The information shown about this property is an external advertisement. SwissPropertyGuide.com has no control over the accuracy of the advertisement and/or all linked/associated information. The information is provided and maintained by Lead Galaxy. Please contact the agent directly to acquire any further information.